Goldman Sachs faces scrutiny by labor authorities in Switzerland after a complaint about work hours. Concern over corporate working practices have intensified after a Goldman Sachs office in Zurich was inspected by labor authorities. A complaint lodged by an employee group suggests the investment bank has run afoul of strict laws in Switzerland over timekeeping of workers' hours, triggering a visit by officials from the Office for Economy and Labor on Wednesday. The complaint from the Swiss Bank Employees Association, which was lodged two weeks ago, alleges that Goldman failed to properly record hours worked in accordance with local regulations. Companies in Switzerland are required by law to document the working time of their employees, up to the executive level. The maximum hours of work are 45 hours per week. This limit can be exceeded, but cannot top an additional 170 hours of overtime each year. 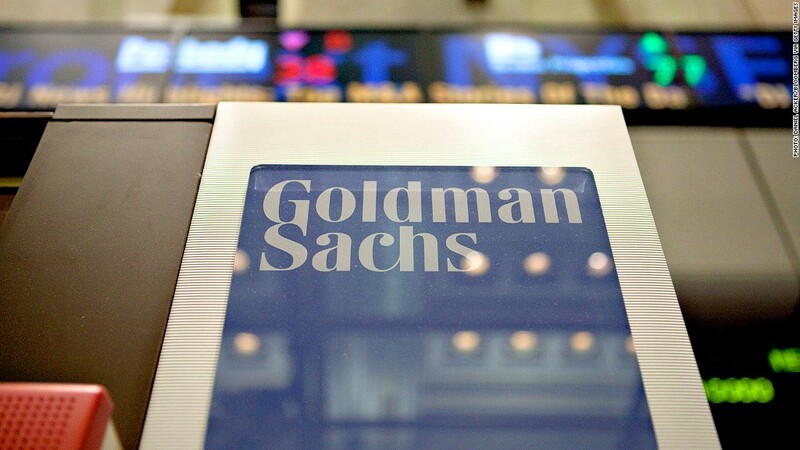 A spokesperson from the Labor Office said the investigation into Goldman Sachs (FADXX) was ongoing and was unable to provide further information. Goldman Sachs did not immediately respond to requests for comment. Denise Chervet director of the Swiss Bank Employees Association said many banks, including Goldman Sachs, do not require timekeeping by their employees. "We also have certain information that people work too much at Goldman Sachs and therefore don't respect the law," she said. Chervet said her organization has noticed that the pressure on bank employees is rising "and as a consequence there is an increase of people who are sick and burn out." Corporations are facing scrutiny over punishing working conditions after a string of recent tragedies. Two senior executives in Switzerland committed suicide in recent months, and an intern working at Bank of America in London died in August amid reports he had worked until 6 a.m. for three days in a row.